Summer is here… at Seckingtons! With all the great weather we’ve been having recently, we’ve decided to declare it summer here at Seckingtons as we introduce our refreshments menu for the new season. When you visit either of our salons now in Northampton or Milton Keynes you can now enjoy all the refreshing drinks you’ve come to know and love but now with the additional choice of a Pimms and lemonade or a gin and tonic complete with a complimentary ice cream. 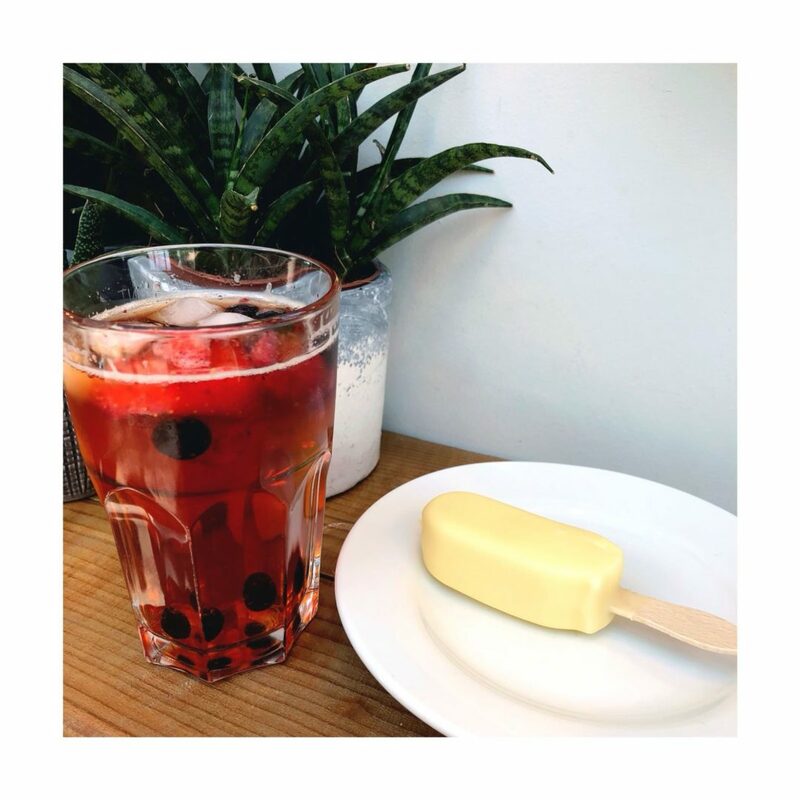 What better way to relax in the heat than with a chilled treat? Tempting right? Book in for your appointment now and enjoy our summer treats!